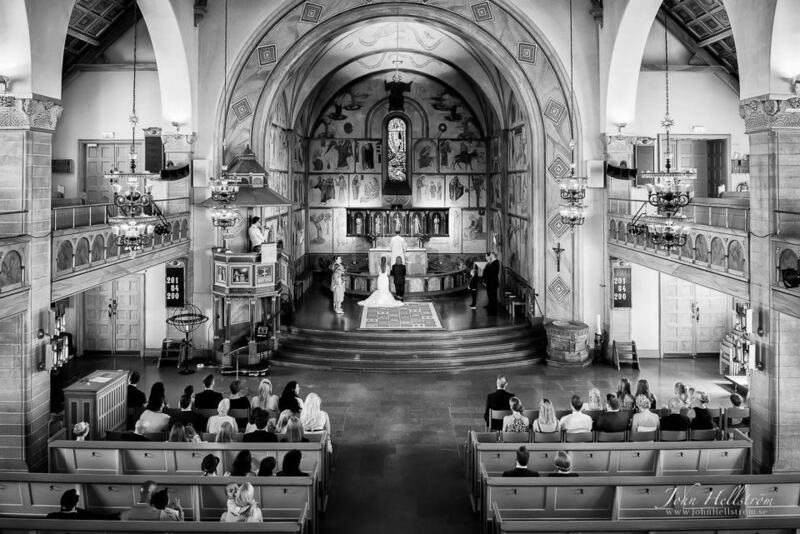 Daniela and Lars got married in St. Matthew's Church in Stockholm and had her wedding party at Junibacken. I had the privilege to be their wedding photographer and to take photographs to create their upcoming wedding book. Also the guests children were welcome at the wedding, which made the selection of party location very successful. Junibacken is located on scenic Djurgården and is a dream for families! Junibacken says "Experience a day of magic in our fantasy house on Djurgården in Stockholm. A house that bubbles with stories, laughter, familiar figures - and mischief. Wedding reception at Junibacken, with all of Astrid Lindgren's stories around us.